A seasoned management consultant with over 20 years experience, he has helped industry, government and Indigenous clients develop and execute transformational strategies in challenging and dynamic environments. In the energy sector, his experience is primarily in oil and gas operations, though he also developed the strategic plans for both the Government of Alberta’s Oil Sands Division and its Clean Energy Branch. Joe is an active member of the Métis Nation of Alberta. He serves the Nation as director on the board of Apeetogosan (Métis) Development Inc., developed the strategic plan and governance structure for Métis Capital Housing and is currently developing an integrated provincial economic development strategy for the Nation, including its 6 regions and its 8 affiliates. 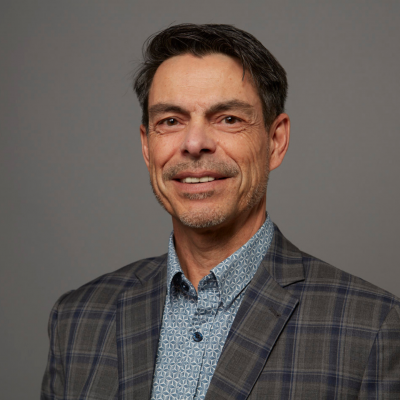 Joe holds a Master of Business Administration from the University of Saskatchewan, a Certified Management Consultant (CMC) designation and his consulting practice is registered as a Certified Aboriginal Business with the Canadian Council for Aboriginal Business. He is a life-long learner, recently completed the Indigenous Community Engagement Citation (2018) from the University of Alberta and continues to build his Indigenous knowledge.